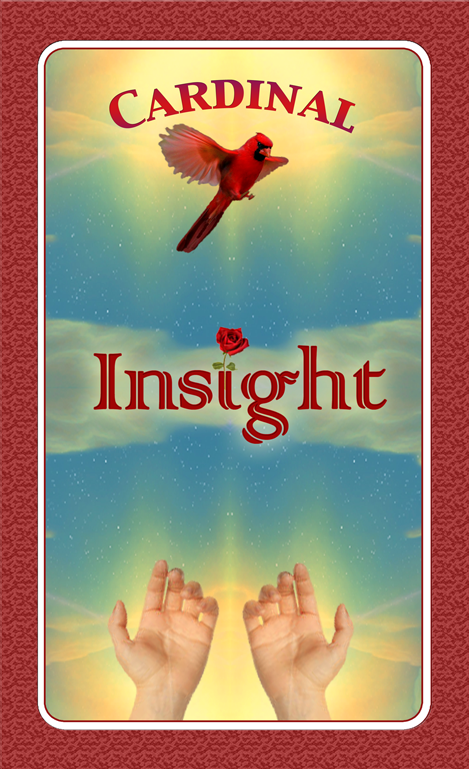 Cardinal Insight is about Being In-Lightened through the true Energy of the Spirit of our existence, God. The symbol of Spiritual Energy is light, from the warmth of the sun as it shines from above. 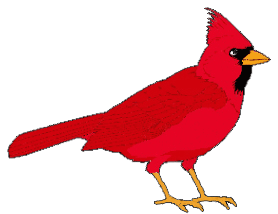 It is the red wings of a Cardinal that represents Hope, the inner pathway to the true Light of the Spirit. 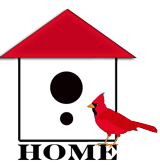 As Cardinals communicate by singing "Cheer, cheer, cheer" to us from above, it is such cheer that represents the Hope of Love. When we are able to open such Hope, to desire true love to flow through the Spirit within the Soul of heart, we begin to rise. 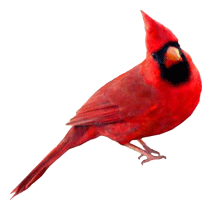 As we rise up to the Light of Love, Peace and Joy, the true Energetic Motions from within, we are Being Healed and In-Lightened through our cheerful Cardinal Insight. May you be Blessed Always, with Cardinal Love, Hope & Cheer.